Think Local, Think Savings, Think Pro Knitwear. 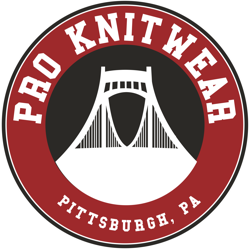 Pro Knitwear is a full-service apparel decoration company. We offer screen printing, embroidery, heat press, vinyl, cut/sew, sublimation, and more. We can provide your organization with all kinds of custom items, including, but not limited to: t-shirts, hoodies, jackets, sport shirts, hats, uniforms, and jerseys. Continually operating since 1953 in Pittsburgh, we have the experience to provide the service you need. Digital proofs will be provided to ensure we deliver what you ordered every time. Our on-site lettering facilities means that no deadline is unattainable. Our goal is that your first experience with us is just the beginning. 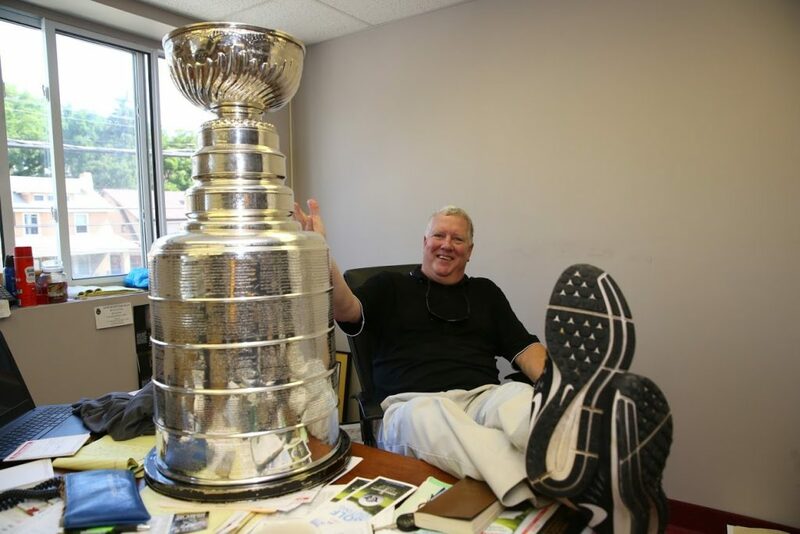 If you or your organization has an event coming up, you coach a sports team, you want to learn a little Pittsburgh sports history, or you’re just bored, give us a call, we’re here to help. With 65 years and three generations of experience, we’ll ensure you get what you’re looking for.